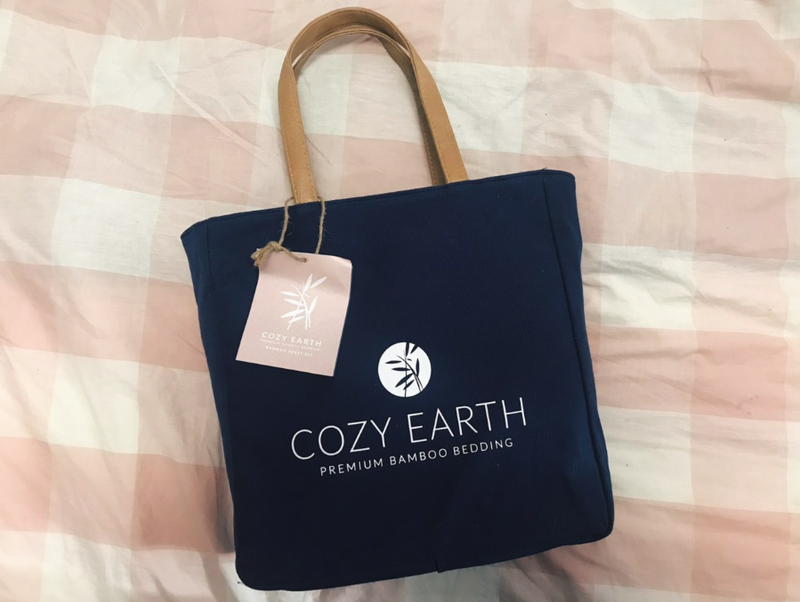 Cozy Earth Bedding Review + Giveaway!! This week's post is a review of Cozy Earth! They're a premium bamboo sheet + bedding company with all different sizes! I've been using mine for over a month and so far they're on the comfiest sheets I've used! It's super nice because they're really soft and I especially really like the pillows! I've teamed up with Cozy Earth to allow one of you the opportunity to try out Cozy Earth! Comment on this post what posts you want to see from me & you'll be entered to win! Winner will be chosen December fourteenth so make sure you also comment your email address to contact you! I love bamboo sheets!!! These look so comfy!!!! Keep up the reviews of items like these. I never would have known about this brand otherwise. Great post. Definitely going to try these sheets! Thanks for recommending them. That is the cutest robe ever! 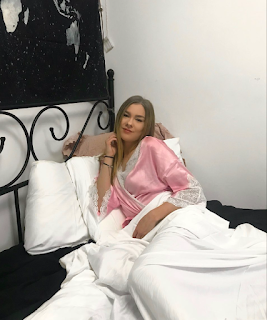 I would love to see some travel posts, maybe with some restaurant recommendations :) Also, need these sheets !!!!!!!!!!!!!! 19 THINGS I WISH I KNEW BEFORE I WAS 19! !